Executive style 1 bedroom unit with washer/dryer ensuite. 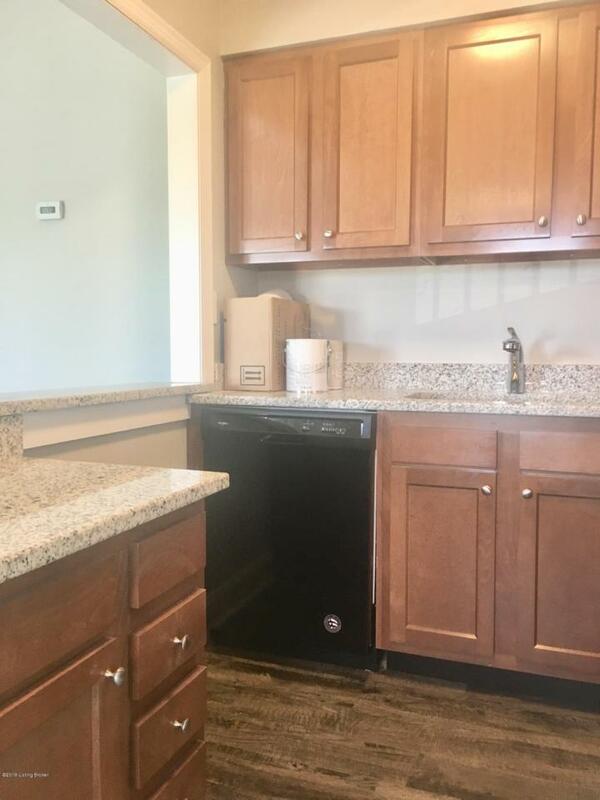 Updated flooring, cabinetry and granite counter tops. 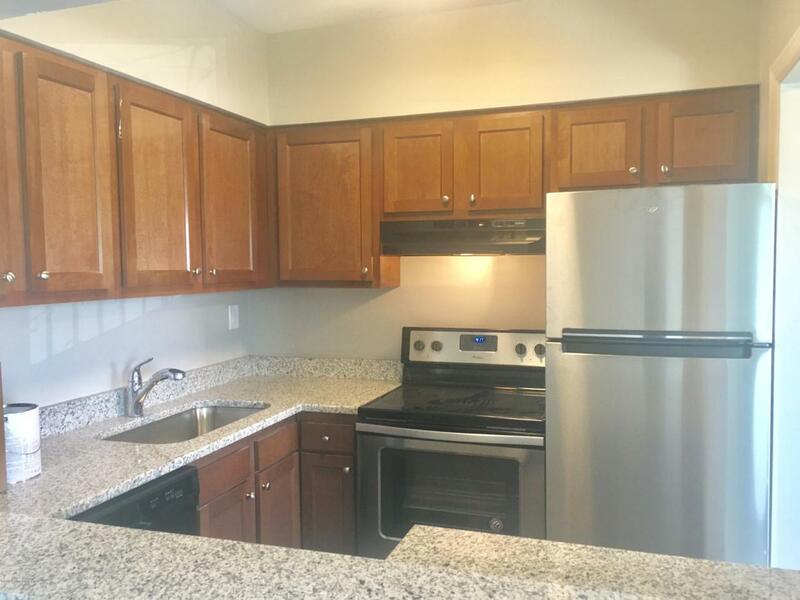 All new appliances with dishwasher too! 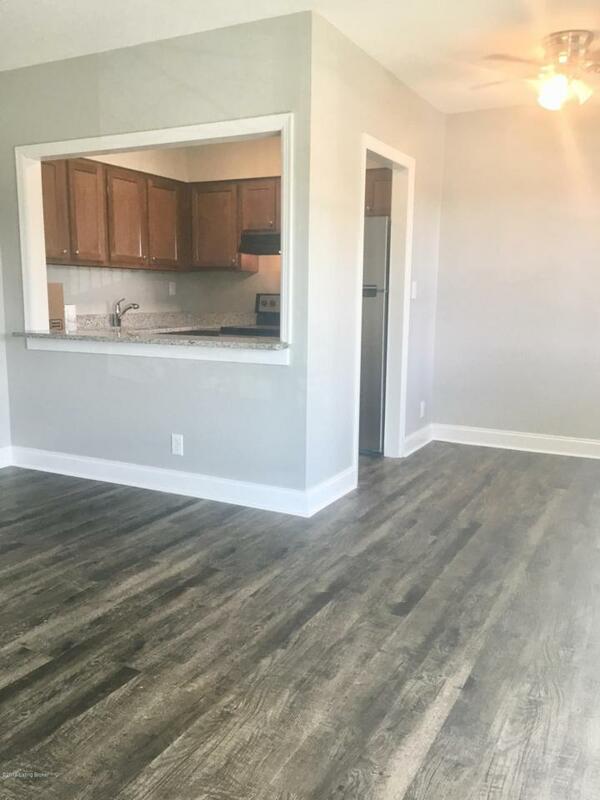 Only $895/ month and water is included. 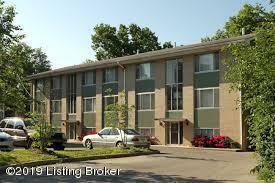 Walking distance to Target and neighborhood Walmart, heart of St. Matthews!